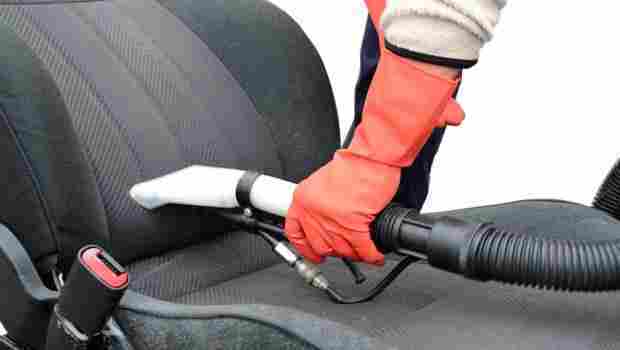 How to Clean Car Seats Efficiently? It is inevitable that car seats are going to get dirty. Between food spills and stains, crumbs, markers, pens, sickness, and other things, there will come a point when you will need to clean your child’s car seat. 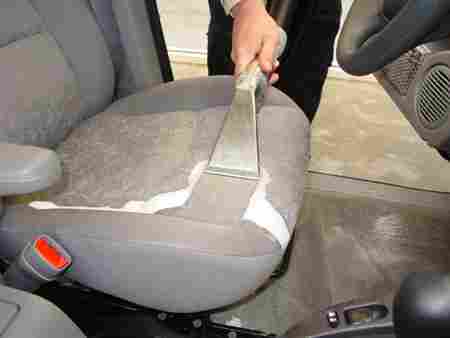 While you may know this to be true, it can be difficult to know what to do in order to properly get the seat cleaned. You of course want the seat clean and sanitary, but you do not want to risk damaging the seat in the process. If you feel this way, you are not alone! It can be confusing to know what to do to properly clean your child’s car seat. To help you out, we have compiled this list of tips on how to clean car seats that should put your mind at ease. Follow these recommendations and your car seat will be clean in no time! This is important! Over and above any tips that we, or any other website, shares, you should first consult with the manual that came with your child’s car seat. This manual will provide you with cleaning instructions that ensure you do not damage the seat. Before going any further, make sure you read this and understand what you can and potentially cannot do when it comes to cleaning. Each car seat differs a little so that there is no set rule that can be stated about everything. Follow your manual, especially when figuring out how to take the seat apart to clean the various aspects, as well as how to properly put it back together once everything is clean. As always, be sure you know what you are doing. If you are unsure, be sure to ask a friend who does or consult an expert that can make sure things are properly installed. Your car seat cover likely gets the most dirty, as it is in direct contact with your child. Some brands allow you to machine wash these covers, but this is not always the case. If not, hand wash this item and lay it out to dry. This is part of the seat that you want to make sure is very clean and free from germs, so make sure to wash it well. Again, follow your manual to know the recommended washing method and follow what is said. If you are able to machine wash the cover, be sure to use a gentle detergent. Tip 3: Never Machine Wash the Harness! This is possibly the most important tip of all. The harness is one of the most important components of your child’s car seat that keeps him or her safe. You do not, for any reason, want to mess with the fabric of these straps. They are specifically designed to stay tight in order to keep your child restrained. Putting these straps in the washing machine can stretch out these straps, making them far less effective. 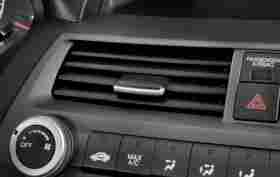 It may be more of a pain to hand wash this component, but it is the only option in order to keep your car seat working properly. Keeping in line with the previous tip, always be sure to use gentle soaps and cleaners that will not be abrasive. You can potentially damage or start to break down the fibers in the materials, even when washing by hand, so be sure to pick a gentle cleaner that will not do any damage. This also goes for detergents as well should you put any parts in the washing machine (such as the cover or any additional add on parts like an additional cushion). This is an important tip that you may easily overlook by mistake. The reality of cleaning a car seat is that it is a time consuming process. In order to properly clean all of the components, you will need to invest a good amount of time. You first have to take apart the seat in order to get the various components detached. You then have to wash each component, most of which will have to be washed by hand. All of these items then have to dry, and you cannot use the dryer in most cases (or if you can, most likely on a low or no-heat setting) which means it will take a while. Finally, once everything is dry, you have to reassemble the seat and reinstall it in your car. No easy job! Be sure to set aside several hours to get this job complete. If you only have one car seat and know that your child will need it soon, try to hold off on cleaning it until you have several hours free, such as at night once your child is in bed or on a weekend day where you are planning to stay home for a large portion of the day. Cleaning a car seat is not an easy task, but it is something that every parent will be faced with several times over the course of using one. It can be a bit of an overwhelming task, especially the first time, but in reality it is not that difficult of a task if you break it down into parts. Wash each component one at a time, making sure to consult your manual to understand what you can and cannot do. Your seat will be washed and reinstalled in no time!